It’s time to walk off those Thanksgiving treats with some holiday shopping and activities, folks. Use this weekend to start checking names off your holiday shopping list. 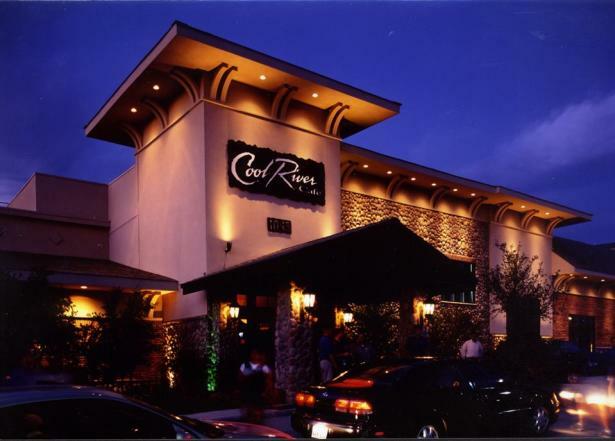 Fortunately, shops and malls in and around Irving have weekend-long deals and steals. Enjoy shopping on Black Friday and don&apos;t forget to #shopsmall on Small Business Saturday. When: Saturday, Nov. 28, 11 a.m. - 5 p.m.
‪#‎ShopSmall‬ y&apos;all in downtown Irving this Saturday. 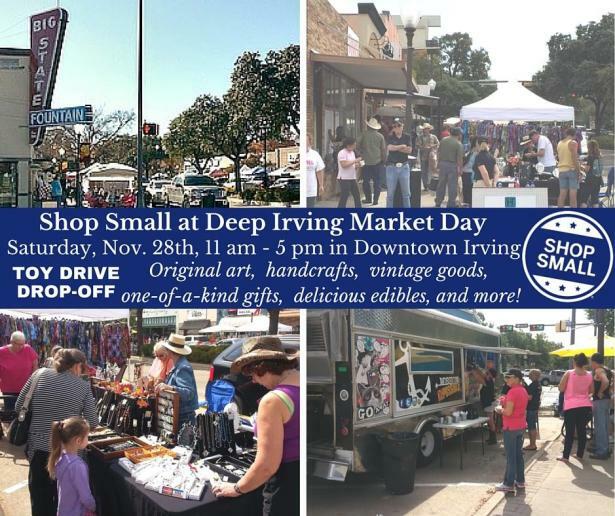 So not only do you get to Shop Small this Saturday at local shops, come out to downtown Irving for Deep Irving Market Day. 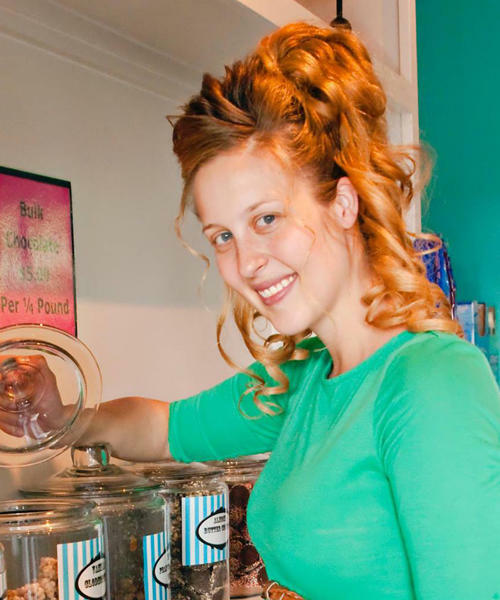 You&apos;ll find tons of vendors, food and fun. It happens the Saturday after Thanksgiving (yes, this Saturday). There will be original art, handcrafts, vintage goods, one-of-a-kind gifts, delicious edibles and more! Come to ‪#‎DeepIrving‬ and show some love for our local small businesses. While there, drop-off a toy for the Irving Police & Fire Blue Christmas Toy Drive. To participate, bring new, unwrapped toy donations for kids (boys and girls, ages birth - 16). Blue Christmas has been serving the children of Irving families for 35 years, providing them with toys and a chance for a joy-filled holiday! 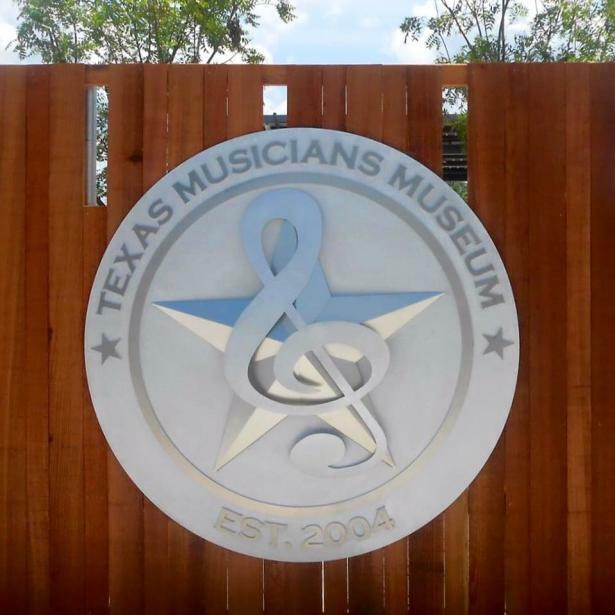 When: Friday, Nov 27 and Saturday, Nov 28, 7:30-11 p.m.
By the weekend you might be a little stir crazy, get out the door for a little fun at the Texas Musicians Museum. There will be FREE live music this Thanksgiving weekend, INSIDE at TMM! Friday at 7:30 p.m. - Hula & The Whodoos will be jamming and on Saturday starting at 7:30 p.m. celebrate the return of Ronnie Eaton with his hit song "Sally Don&apos;t Cry". Bring your friends and family out for a smokin&apos; good time! The Neon Armadillo will be serving up GREAT eats, cold beer, tasty wine, margaritas and Texas style BBQ and street tacos. This Holiday classic features lively choreography by Jacquelyn Ralls Forcher. Everyone knows this Christmas Holiday Classic by heart! On November 28th and 29th, experience a magical, new twist on Clement Clark Moore’s festive poem! A spirited group of youngsters leave their snug beds on a search for Santa’s help to keep their family together. Be part of their great adventure to the North Pole where they meet a Fairy Godmother, Scrooge, Dancing Dolls, and come face to face with the Terrible Ice Queen! Filled with fun and laughter, this fairy tale Christmas production will leave the entire family with smiles on their faces. 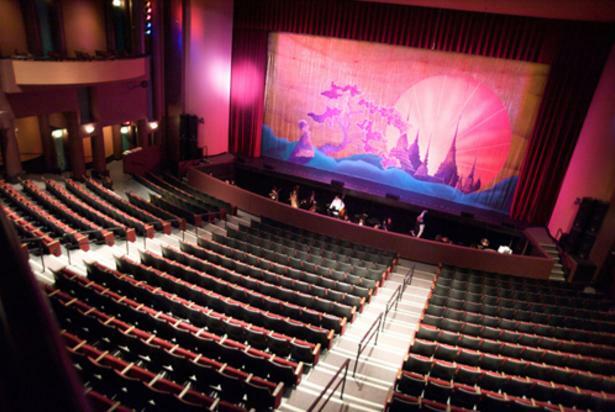 Show Schedule: Saturday, November 28, 6 p.m.